Technically, it’s spring time in the Carolinas but already we’ve had some summer like weather that made us want to pull out the grill. We’ve been so busy working on the garden though that we haven’t had time to pull out the grill and get some charcoals. 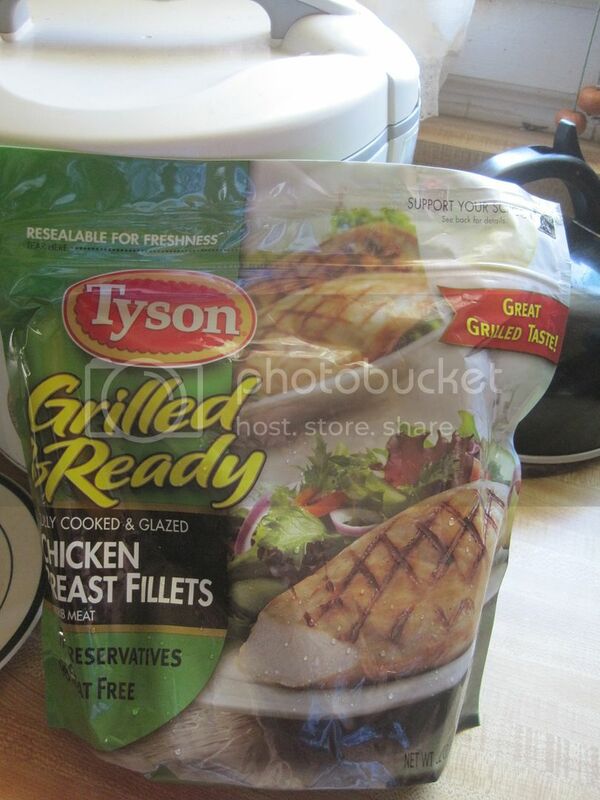 Luckily, I was asked to review this Tyson Grilled & Ready Chicken which comes pre-cooked and can be found in the freezer section of the grocery store. I got the plain grilled but they also come in other flavors like Southwestern and Fajita chicken. If chicken is not your thing, they also have the Grilled and Ready Seasoned Beef Strips. I was going to try and dress it up but my always hungry daughters came home from school one day and found these in the freezer. Luckily, they know by now to always take photos of any samples I receive to review before they tear into them. 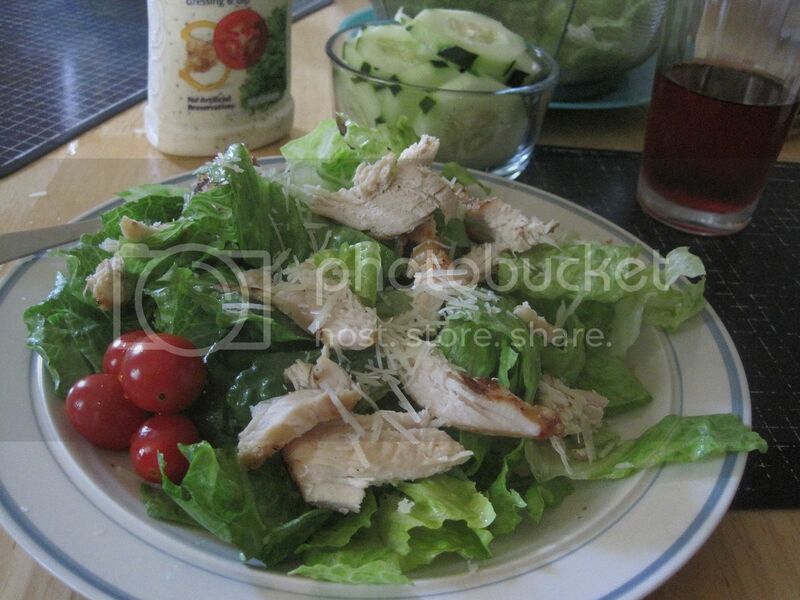 Note that these Grilled and Ready Chicken are fully cooked and can be ready to eat in just a few minutes. You can warm them up in a conventional oven but for even faster prep, do what my daughters did and zap them in the microwave. Surprisingly, they did not dry out in the microwave. They came out nicely warm and fragrant like they just came off the grill. They were moist inside, not dry at all and were perfect for topping a salad and for making into quesadillas which my daughters also cooked but forgot to take photos of. They all gave this product a thumbs up for being “not gross like other frozen stuff” and they said it also tasted great! Disclosure: Tyson compensated me for my participation in this promotion and donated the prizes for this giveaway. Please note that the opinions expressed in this post are entirely my own, honest thoughts, and were not edited by Tyson or their affiliates. I forgot to come by and tell you Thank you! for the coupons. The chicken was really good! I love anything that tastes good and simplifies my life and healthy!